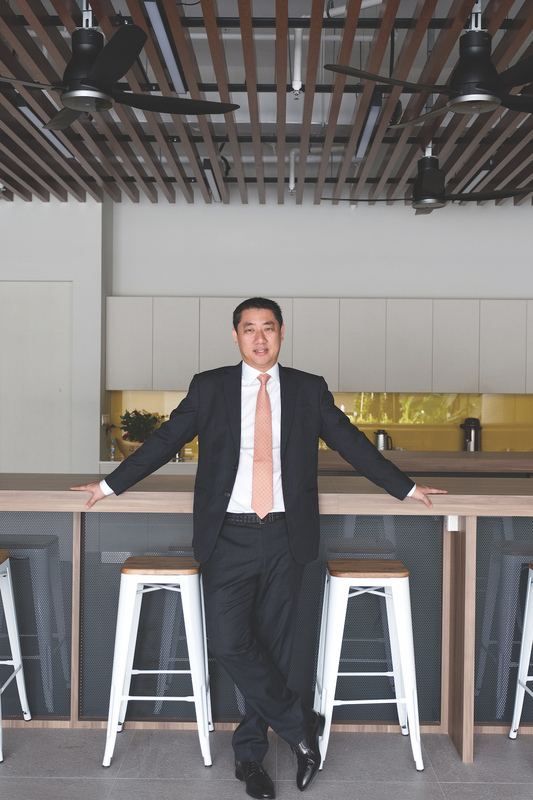 From accountant to engineer, Soilbuild REIT CEO Roy Teo shares his success story and his plans for the international expansion of the Singapore-based real estate investment trust first stop, Australia. 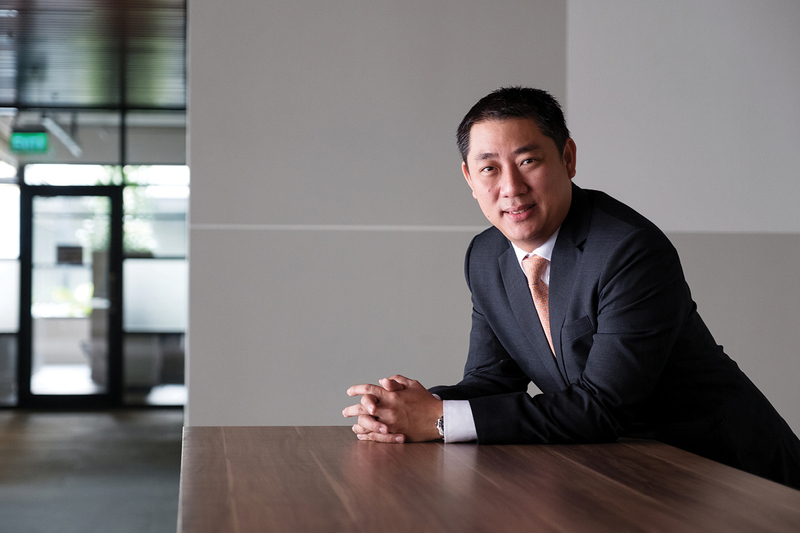 A trained accountant, Roy Teo stumbled into the real estate investment trust (REIT) sector in 2004 purely by chance – an accident he’s hugely grateful for. It piqued his interest so much that he pulled a complete 180-degree career turnaround. “I was fortunate to enter Singapore’s REIT industry in its infancy and be a part of its tremendous growth. 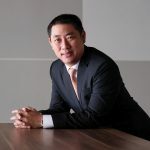 I joined Ascendas REIT in 2005, responsible for its logistics portfolio – a newly formed sector very different from the science park developments it was used to. In 2005–12, I helped double the portfolio from S$650 million to S$1.3 billion, before leaving to venture out on my own,” he explains. During this time, Roy witnessed several rounds of cyclical property growth and downturn, and changes in the government policies for industrial land – not to mention the GFC. “Today, the REIT sector in Singapore has grown to a size of S$80 billion in terms of market capitalisation. We learn the most while exploring new territory and experiencing downturns,” he adds. In 2012, Roy grasped the opportunity to plan, start and lead the industrial Soilbuild Business Space REIT (Soilbuild REIT) through an initial public offering, which he achieved just a year later. Based in Singapore, Soilbuild Group has amassed more than 40 years of experience in construction. It is the sponsor of Soilbuild REIT, which has an extensive portfolio of two business parks and nine industrial properties strategically located across established industrial clusters in Singapore. The total gross floor area amounts to 0.4 million square metres valued at S$1.1 billion. This includes: Solaris, a landmark development in one-north; Tuas Connection; West Park BizCentral; Eightrium @ Changi Business Park; and Bukit Batok Connection. Soilbuild REIT stands to further benefit from this strategic sponsor–subsidiary partnership with Soilbuild Group as it has the rights of first refusal to Soilbuild Group’s assets, which grants it the right to purchase the asset before it is offered to the market.